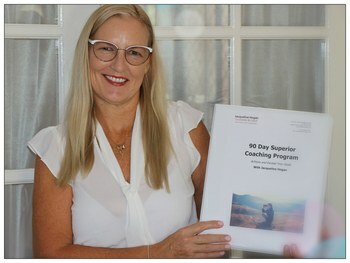 Thinking about Life Coaching? Don’t know where to start? It could feel a little overwhelming! I understand… But here’s the thing, you want to change from your current situation, right? Something has led you to where you are now, and change can feel difficult and disruptive. But the best part is, those feelings are short lived. They are soon replaced with feelings of excitement, energy and motivation! When you realise to get what you want is only a few short steps away, it dawns on you it’s easier and more rewarding to reach out and go for it than to sit down and wallow in your old familiar ways. With that said, it’s well known that getting started is the hardest part to making a change. 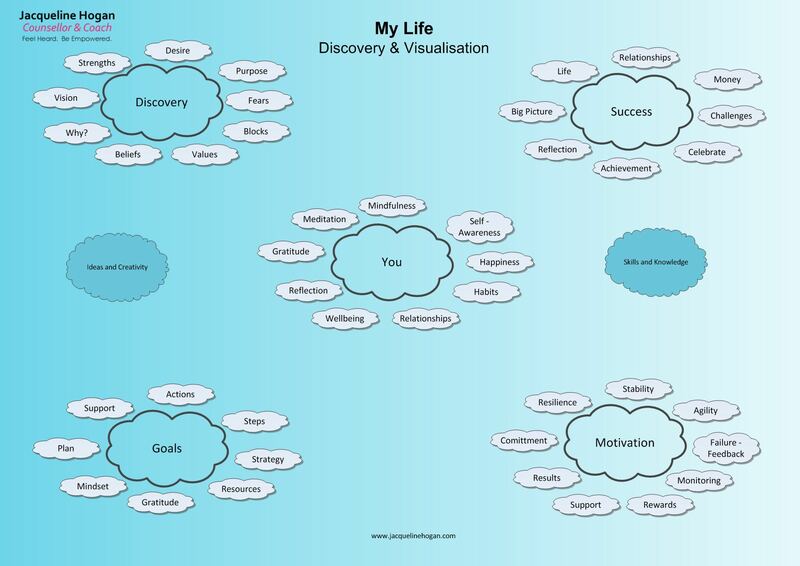 Below are two resources to help you visualise and make a start on what you can become! Use the coaching cloud to guide you. Download and save the image below and use it to visualise key parts of your life and their connection. Think about the parts that are strong and working well. Think about the parts that are missing or could do with a tune up. 5 Minute Goal Setting! It literally takes 5 minutes to complete! Click here to download the template and print it out. Take 5 minutes to answer the questions with the first thoughts that come to mind. Don’t worry too much about the how right now. Just get your main goals and objectives down on paper. Use your thoughts from the coaching cloud to guide you. Reach Higher Goals. Re-imagine New Possibilities. Be The Best You Can Be.